Disclaimer – This is legal information not legal advice. Attorney Pendergraft is only licensed to form Revocable Living Trusts in Maryland & DC. Many of the things I talk about regarding RLTs are general and apply across many jurisdictions, however yours may be an exception. Consult with an attorney licensed in your jurisdiction before forming any trusts. A revocable living trust is an entity separate from yourself that can be used to hold assets such as everything you own, including real estate. 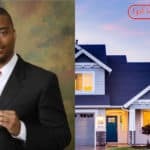 In this post I focus particularly on using trusts to hold real estate, and what I think real estate investors should know about them. 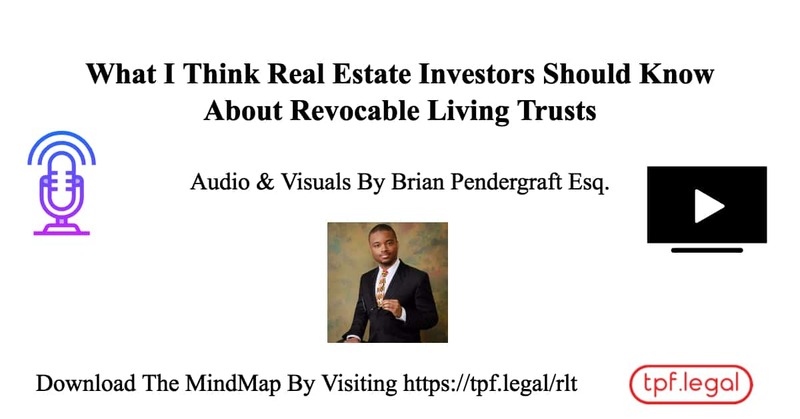 At a minimum you need a revocable living trust document. No State registration is required. I like to include a documents that explain the trust and make it easier to my clients to use, but that’s the minimum. Settlor – The person who creates the trust. (This is you). Beneficiary – Person who benefits the trust. Where the rent money or flip profits go through. This is you and/or whoever you designate. For example, it can be just you when you’re alive, and after you pass it can be your children. Trustee – The person who manages the trust assets for the benefit of the beneficiaries. Can be you, a trusted friend, or an attorney. Grantee – Brian Pendergraft, Trustee of the XYZ Street Revocable Living Trust. Easy Maintenance – If you’re your own trustee, you do not need to file a separate tax return or obtain a separate tax trust return. All income generated by a trust can be reported on personal IRS form 1040. Privacy – Trustee name is public. You can hide ownership by not being the Trustee. However, real estate transactions are public record. You must use a trust at the time to you acquire the property and acquire in your trust name and not your own, to truly obtain privacy. You do not need to have an attorney-trustee to have privacy. Attorney-Client Privilege (More privacy) – Suppose your trustee receives a subpoena to produce information about your trust because of foreclosure, debt collection, IRS, child-support, tax collection, bankruptcy, criminal matters, government enforcement action, or anything else etc. An attorney is duty bound not to disclose any information contained in any client communications whether oral or written. This is a strong legal precedent for confidentiality protection that you cannot receive from a non-lawyer. 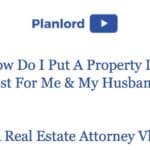 This is the same reason why it’s good to have an attorney registered agent. In most revocable living trusts the beneficiaries are person(s). Your interest in the Revocable Living Trust is considered personal property that is subject to a judgment. The trust itself does not limit liability. However, you can separate liability from yourself and a trust if you are not the beneficiary. For example, if a business is the beneficiary you can have a trust and limited liability protection. If you want to purchase real estate using conventional financing, many conventional lenders do not like lending to businesses. However, you may not want to hold property in your personal name. Many lenders will lend to a revocable living trust if a person is the beneficiary. Consult with your lender to see if they will allow this, many will. I touched on privacy a little bit earlier, but now to elaborate more. Without a trust, your interest in property is public record. Hypothetical time. Let’s assume someone gets injured on one of your properties and they hire me to sue you. I can do an inexpensive asset search to find everything in your personal name. If I find that you own multiple properties I may think because you have more assets this case is worth taking. On the other hand, by using trusts it will take a lot more of my hypothetical client’s resources to discover your assets. Let’s go with a non-hypothetical real situation. I had a landlord whose tenant did a public record search to find out who the landlord was in order to harass them. I think this happens all the time. Forming an LLC can cost anywhere from $50 per year to $800 depending on your jurisdiction. I’ve estimated that the maintenance cost to properly maintain an LLC is about 1k – 2k per year. 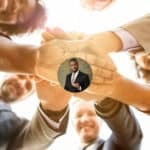 Check out my post on Limited Liability Companies for Real Estate Investors for more information. Because revocable living trusts do not require registration with the State an business filing fees, the cost to maintain revocable living trusts generally cheaper than to maintain business entities. Your trustee can manage your estate in the event you become disabled or if you die. If you are acting as the trustee, then your successor trustee can manage your rental properties with minimal to no court oversight. In addition, property that is held in trust is not subject to probate in most jurisdictions. This will save your beneficiaries a lot of money and court appearances. Especially if you hold property in multiple States because your family will have to hire probate attorneys in every State you hold property. This is expensive! By presenting a trust document to the probate court, you’ll be able to avoid court supervision in most jurisdictions. A Settlor can have his Trustee handle all the affairs regarding the trust. 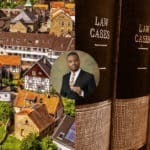 Trustee can sell the property, find new tenants, go to court, and so on. You can hire someone you trust or an attorney to handle things for you while you sit back on the beach collecting checks. Although legally your trustee is bound to work on your behalf, your trustee can write checks to himself and flee the country. Use someone you trust or an attorney. Change your mind and don’t want it anymore? Revoke it! Need An Attorney To Form a Revocable Living Trust? Or are you interested in an attorney trustee? 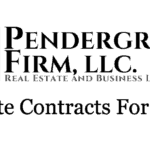 Contact The Pendergraft Firm by clicking the button below to schedule a call back within 24 hours. The Ultimate Maryland Tax Lien FAQ – The Pendergraft Firm, LLC. 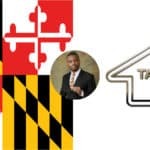 What is Real Estate Brokering In The State of Maryland?